We appreciate all of our loyal customers, and want to give you something back. That’s why we’re now offering a free month off of your subscription Download Plan! 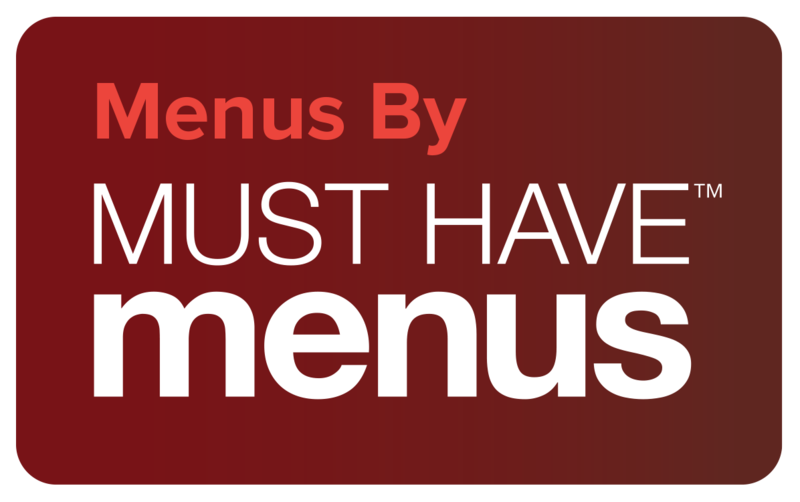 All you need to do to qualify is place a link to our site on your restaurant’s website. Need help placing this code on your website? Send us a message, and we'd be happy to help! Once you've placed the link, just send us a chat, along with the link to your website, and we’ll adjust your account accordingly once confirmed. We know that it will be mostly your restaurant customers, and not other businesses, who are going to be seeing the link on your website - and that those people are unlikely to click through, because they don’t own restaurants. That’s okay! No one needs to click on the link at all for it to be valuable to us. 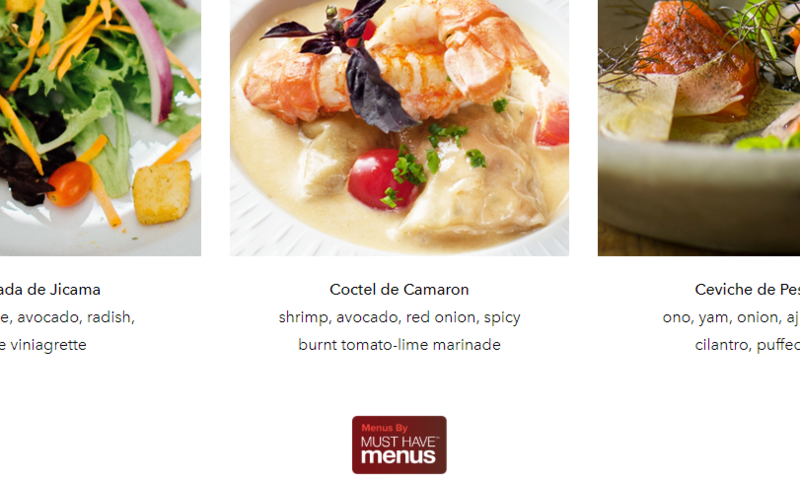 When you place a link to MustHaveMenus on your website, you’re telling search engines like Google that you vouch for us! That helps us keep showing up on search results, so we can keep helping businesses like yours. Link must be placed directly on website domain, not on social media account or similar service. One-time offer. Link must remain on restaurant website for at least 6 months. Link provided by menu embed code cannot qualify, or any other link placed via iframe code. If you have questions about anything, just let us know and we can help confirm with you that the link placement is correct.